If you’re looking for a contemporary and luxurious card that stands out from the rest, than look no further! 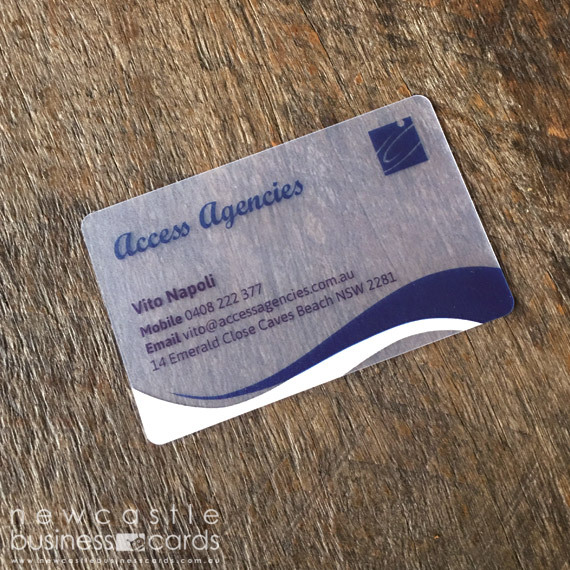 A frosted plastic card will give your business that unique and professional edge to make you stand out from the crowd. Frosted cards have a slight texture applied to the plastic making them not only look good, but also feel great! 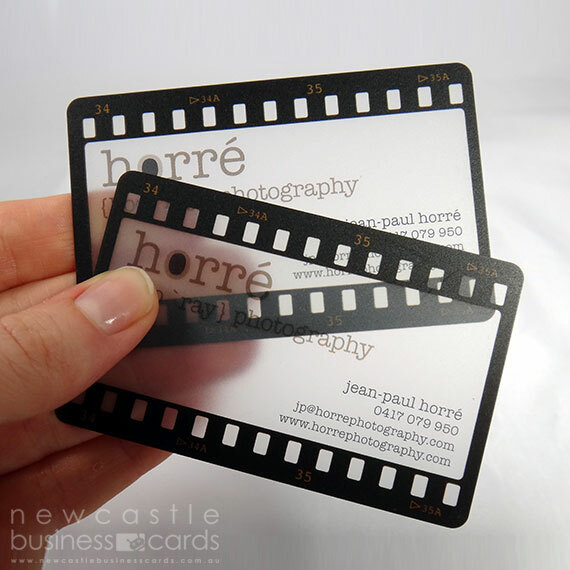 Frosted Plastic cards have a unique translucent property which allows diffused light to pass through the material. The semi transparent medium allows for contrast between printed areas and frosted card sections. This is ideal for enhancing different areas of the card. Our frosted plastic business cards are extremely durable, waterproof and tear proof. 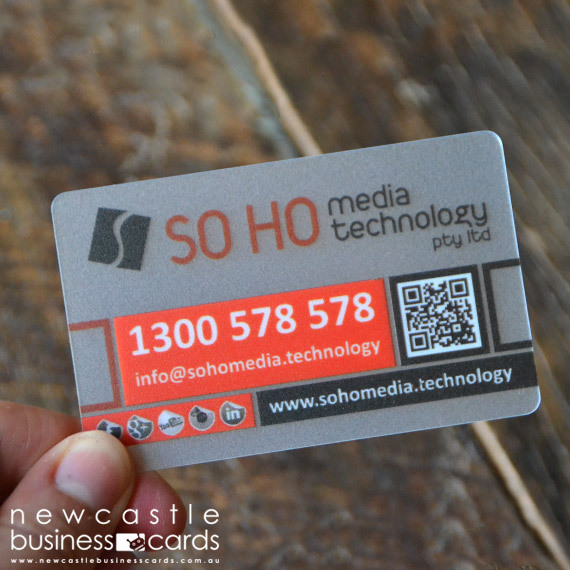 Frosted plastic cards are suitable to use for a wide range of uses including business cards, club membership cards, gift cards, VIP cards, discount cards, loyalty cards, tags and staff ID cards. IMPORTANT: Due to the characteristics of clear frosted plastic, fine scratches and imperfections are more visible on the surface of this material. If you think this may be an issue, please consider our standard plastic business cards as fine scratches are less noticeable on this material. IMPORTANT: DO YOU REQUIRE WHITE INK? Remember, any white areas within your artwork will appear clear/translucent due to the nature of the frosted plastic card base. If you require white ink to be printed on your card, please don’t forget to select this option when placing your order and indicate the white ink areas.